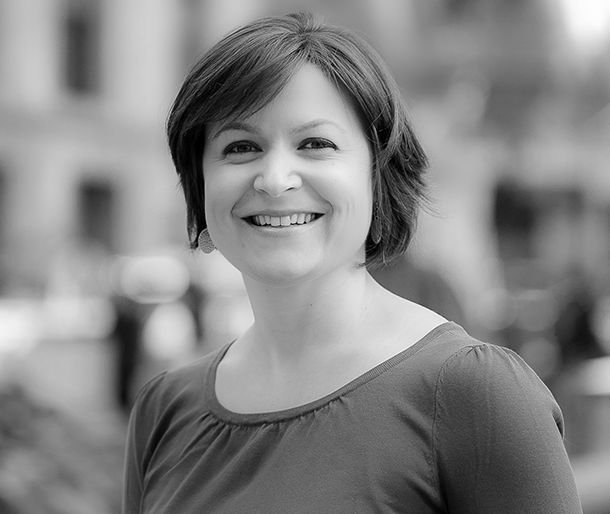 Sarah is a Senior Director on the Program Team, working on CFSI’s public thought-leadership. She manages CFSI’s work on financial health, making this more tangible and actionable for providers in how they serve financial consumers. Having come to CFSI from working on financial inclusion internationally, Sarah is motivated to improve the overall financial health of American consumers. Prior to joining CFSI, Sarah worked at CGAP, an advocacy and research center housed at the World Bank that seeks to advance financial inclusion around the world. She managed their mobile banking agenda in francophone West Africa and led global research on electronic government payments. Sarah holds a Masters in International Relations from Johns Hopkins School of Advanced International Studies (SAIS) and a Bachelors from Wheaton College. Discover consumer trends and insurance product design strategies that can help these Americans build financial resilience. This brief takes a closer look at the homeowners and renters insurance coverage, acquisition channels, knowledge, and claims experience of American consumers, with a particular focus on low- to moderate-income (LMI) consumers. This brief takes a closer look at the auto insurance coverage, acquisition channels, knowledge, and claims experience of American consumers, with a particular focus on LMI consumers.